The ruby has always been held in high esteem. The Indians named it in Sanskrit “Ratnaraj”, queen of precious stones. 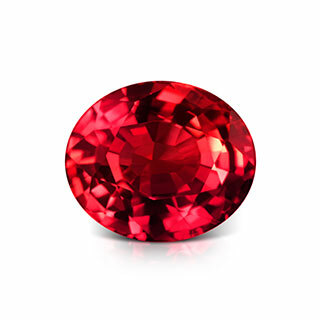 Rubies of gem quality, large mass have been and still are rare, so their discovery is an event. The rubies of the “Mogok” valley in Upper Burma were already exploited in ancient times, but their location was kept secret. In 1963 the mines were nationalized, little by little, due to many factors, the extraction of the ruby ​​became negligible. The rubies of the Mong Shu region in the Nam Pang Valley have been mined since 1992. Other deposits are exploited in Vietnam, Cambodia, but also in Sri Lanka, Kenya and Mozambique. 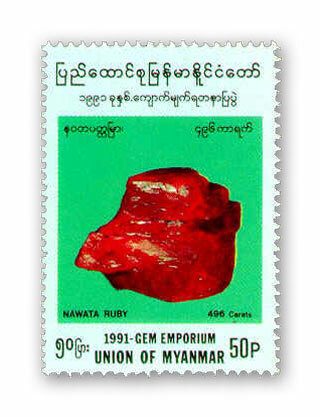 The Burmese rubies, poor in iron, contemplated in the light of day have a fluorescence which gives them a lively aspect. The most attractive Burmese rubies are named “pigeon blood”. Kenyan rubies are also low in iron. These stones enjoy a super red slightly pink orange. 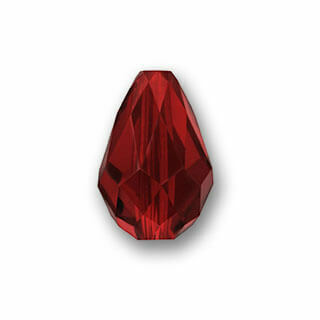 Siam rubies, rich in iron, are virtually non–fluorescent. Their darker appearance in the light of day makes them less appreciated by the public. 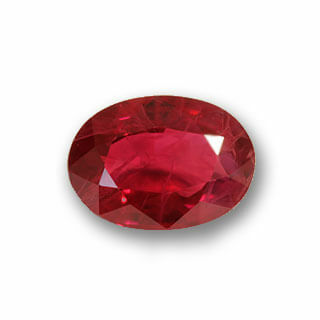 Vietnam is one of the largest ruby-producing countries. In addition, precious stones with a star is a rare phenomenon known as “asterism“. 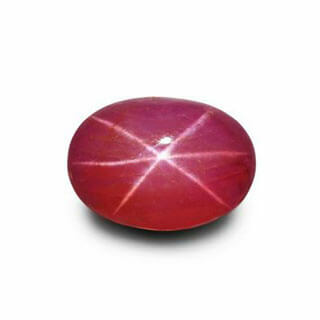 The Cambogian ruby ​​has a fairly high iron content giving it a “royal red” color. This beautiful red is also found in Mozambique, Thailand, Cambodia, Kenya and Madagascar. 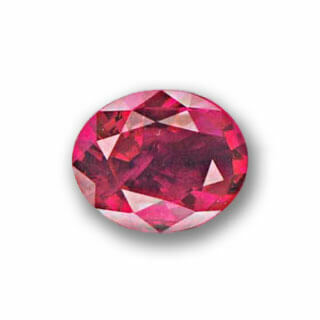 Rubies with a lower concentration of iron have an almost pink hue. These are lighter and close to the color of a pink sapphire. This is the case of Sri Lankan rubies. 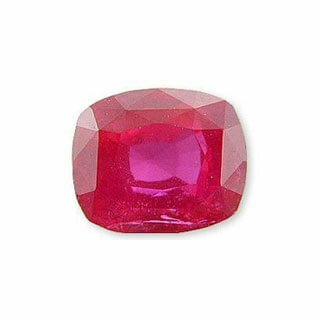 In February 1990, in Dattaw near Mogok, a 504.5 carat ruby ​​was found by miners who tried to sell it in Thailand under the name of Nawata, after having reduced it, to clean it at 496.5 carats. But he was seized at the border by the State Law and Order Restoration Council (SLORC), the government junta of the Myanmar Union and declared “national treasure”, under the name of Rubis Slorc, while minors were sentenced to prison for life.